STANTON, Ky. (WYMT) – The Stanton Airport was an unusual venue for a Powell County Search and Rescue fundraiser, but organizers said it helped everyone involved. The small rescue team was started in 2013 and, with Natural Bridge State Park nearby, is already considered one of the most active teams in the state. Team member Mike Sparks told WYMT’s Sarah Anderson, his crew is usually out on some sort of rescue every weekend. “We’re usually out somewhere in the ridge area or the gorge area assisting someone that’s in need,” he said. 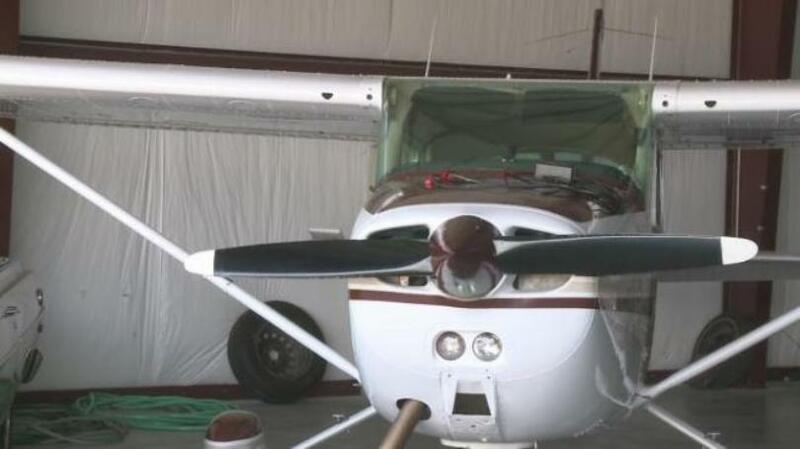 The team asked Powell County Airport Board members if they could hold a fundraiser at the Stanton Airport. Board members said they’re always looking to bring more people over to see their planes, so they were happy to help. Dozens attended the breakfast and lunch, which helped the team raise funds. Pilots were also glad they were able to show off their passions. Pilots and rescue team members said they all share a love for adventure and safety.